In each episode of Book Smart, co-hosts and personal development junkies Melissa and Em share what they learn and love from one of their favorite self-help books. Whether discussing the latest best-seller or a blast from the past – on topics like happiness, success, habits, relationships, growth, and change – Book Smart is here to help you read your way to a better you. Both oldest daughters and Obligers (not sure what this means? Check out Episode 1! 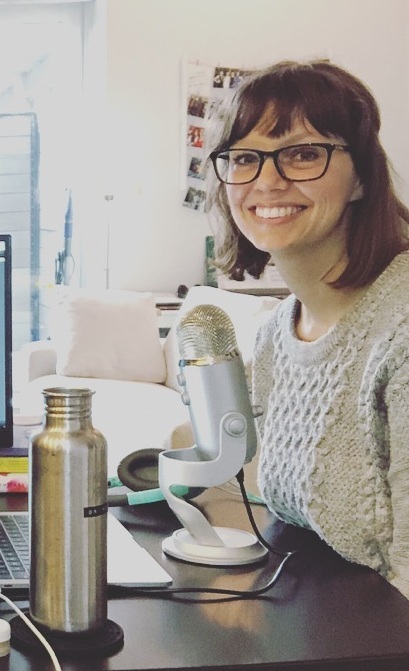 ), Em and Melissa share a passion for self-improvement, brunch, Harry Potter, and Sundays spent combining all three – or recording the Book Smart podcast! Her current book recommendation is The Art of Gathering. Em owns her own business as a copywriter and Squarespace web designer at Lumos Communications. She also runs the online dating advice site, MenAskEm.com. Her current book recommendation is Atomic Habits. About - What is Book Smart?